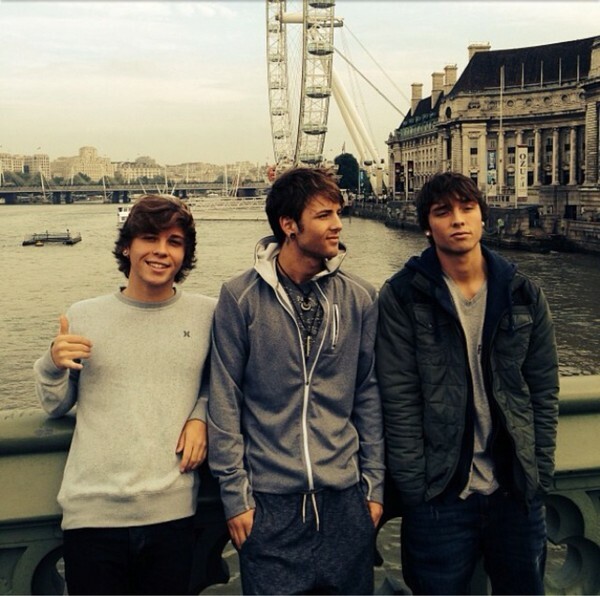 "Chillin' in front of the London eye"
En bild från grabbarnas medverkan i The hits radio i Manshester, UK!! 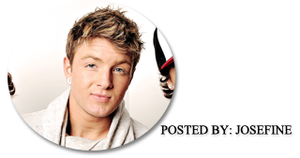 RÖSTA: WHO'S YOUR ALL TIME FAVORITE X FACTOR CONTESTANT? 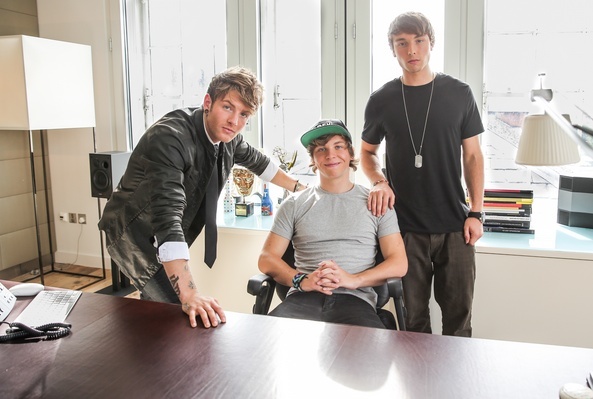 Yesterday, we caught up with X Factor US boyband Emblem3 (who even got their nips out for MP!). The boys had just arrived from the States and were seriously jet lagged but that didn’t stop them being as fun and cray-cray as ever. 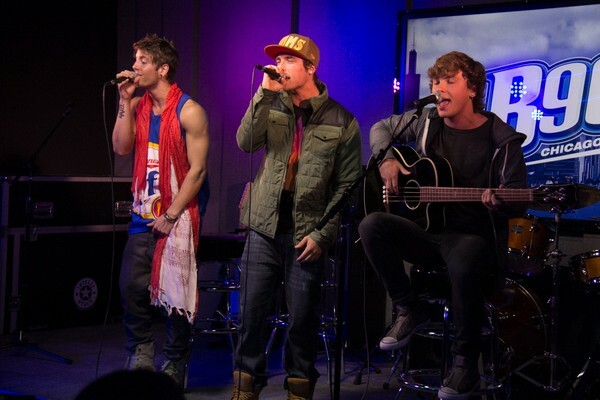 To get our precious Emblem3 time started, we asked them some of YOUR Twitter questions. 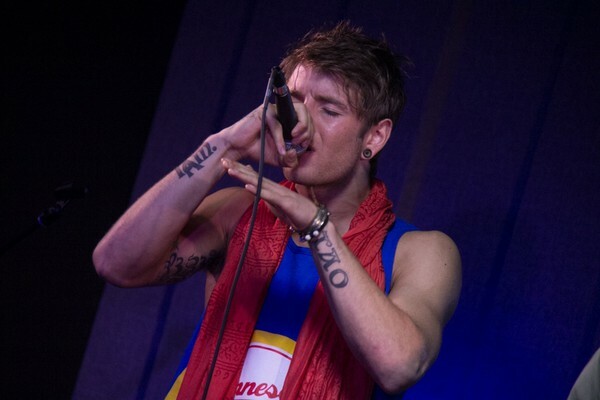 What’s your favourite track on ‘Nothing To Lose’ & why? 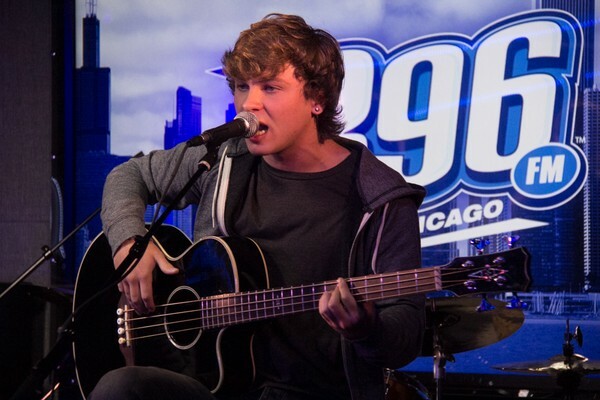 Keaton: I love ’3000 miles’. I think it’s really relatable to where I am right now being on the road and thinking about home a lot. 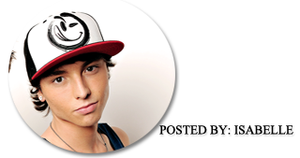 Wesley: Mine is ‘Girl Next Door’ because I use to fantasize about this girl who lived near me. Then we hooked up and it was amazing. There was fireworks and everything. Drew is looking for the wi-fi password so missed this question. 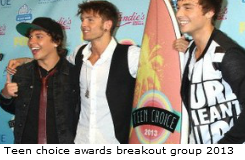 If Emblem3 were to become Emblem4, which One Direction member would you recruit? 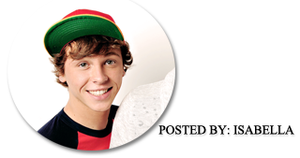 Keaton: Not Zerrie, that’s Zayn and Perrie’s nickname, isn’t it? 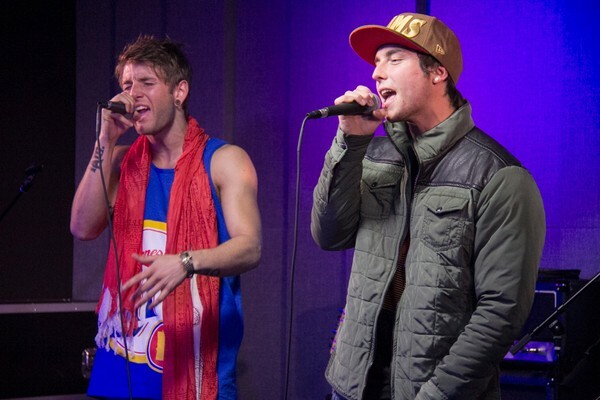 Wesley: Oh man! I met her like 5 times and I can’t believe I forgot her name. 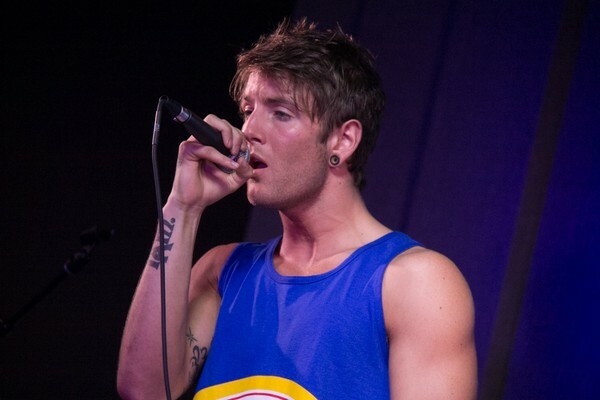 Drew: Liam is cool too. He’s into surfing and working out so we think he’d fit in. If you were to have a movie like Justin Bieber or One Direction, what would you call it? What was your favourite X Factor USA performance? 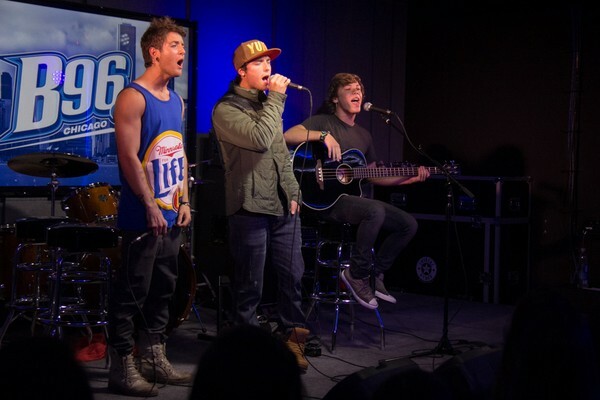 Drew: Or our original audtion song ‘Sunset Boulveard’ was cool too. Do you notice any difference between UK and US fans? 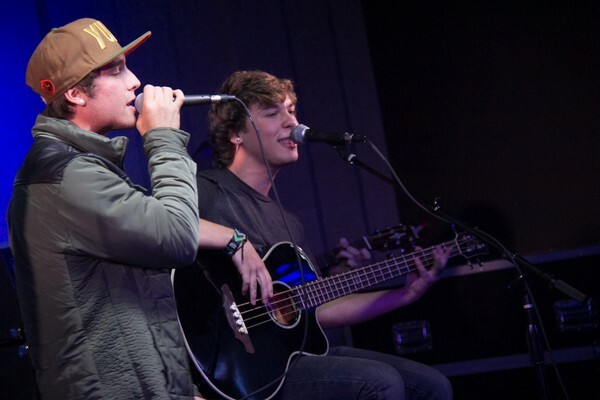 Wesley: Well, there is a slight difference in their voice. I think it’s called an accent [laughs]. 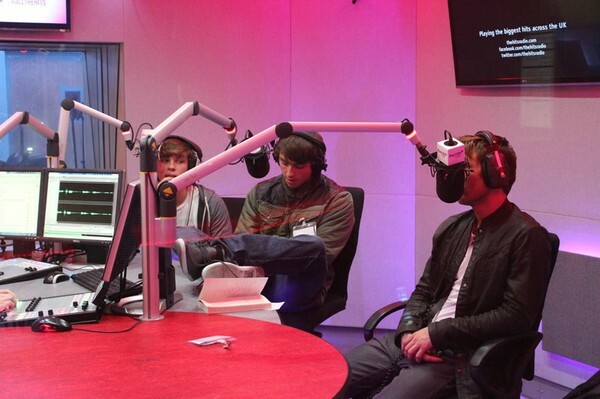 Keaton: We do notice that British fans are really respectful and give us our space. They treat us like we are real people which is really cool. För att fixa det här så måste vi sammarbeta! Sök upp facebook gruppen Swedish Emblems om ni inte redan är medlem där och så kan vi planera där! Det är väldigt viktigt att alla kommer med idéer och försöker vårt bästa! Killarna har nu landat i London, de är så nära oss men ändå så långt borta! Hahah, hans moves! Så söt!